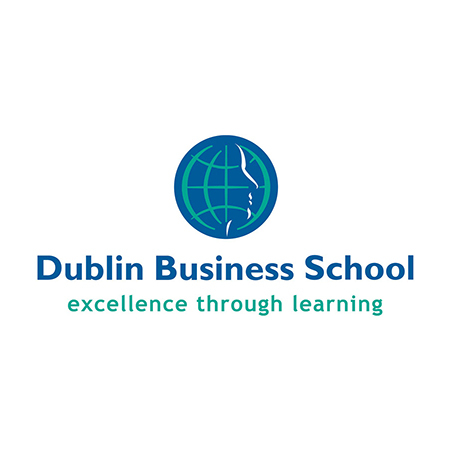 Dublin Business School was founded in 1975 and was originally known as Accountancy and Business College. Dublin Business School (DBS), incorporating Portobello College, is the largest independent college in Ireland. With over 9,000 students it had six locations around Dublin. The leadership of the school decided they wanted to implement a digital foundation that will provide students and staff with maximum convenience when it comes to administration, so they can dedicate more time to their studies. It was announced 1Q of 2018 about the agreement between Unit4 and DBS for deploying Unit4 Student Managemen as the ERP (for services and operations) option for the college. 9000 students and 400 staff have access to the next-generation student management platform. Via any device students can manage the administration of campus life, and staff can make data-driven decisions that improve the student experience. It is the college’s first holistic student management solution, which replaces a number of disparate systems. “We are delighted to be working with this world-renowned independent provider,” said Matt Searles, Industry Director for Education at Unit4.